Built The Old Fashioned Way “When Everything Made In America Was Built To Last Forever” And Craftsmen Were Proud To Sign Their Work;- All Species Of Woods Are Available – Structural Frames Using Solid Full Length Timber (no fake laminates, scarf joints or glued up parts,no veneers – no glue ups – no bolt on,s) – Master Craftsmanship That Insures Your Furnishing Will Stand The Test Of Time – A True Family Heirloom And Valuable Future Antiquity – All Carvings Hand Carved By Our Master Carvers (no cnc, faux casted resin carving or gang carving) – Fine Art 10 Process Hand Rubbed Finished To World Class Antique Collectors Standards ( no spray on faux fast paint jobs ) – Best Fabrics – Top Grain Leathers (processed American tanneries only ) – Guaranteed Forever – Backed By Our Over Nine Decades Of Fine Craftsmanship Since 1913. Please Don’t Be Fooled By Our Upscale Appearance. 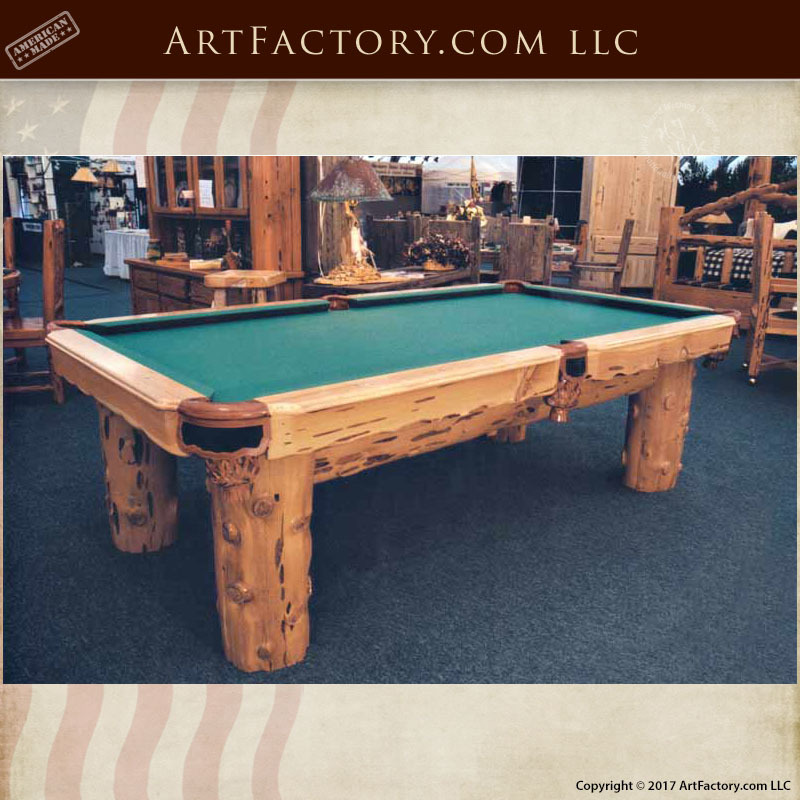 Our prices are usually lower than lesser quality name brand mass production fast process imports, “We Are The Factory,” Hand Crafted In America Since 1913.